Everyone had told me how beautiful it was but it was something you had to see to believe. Pictures never do these places justice and this was the case with Queenstown. 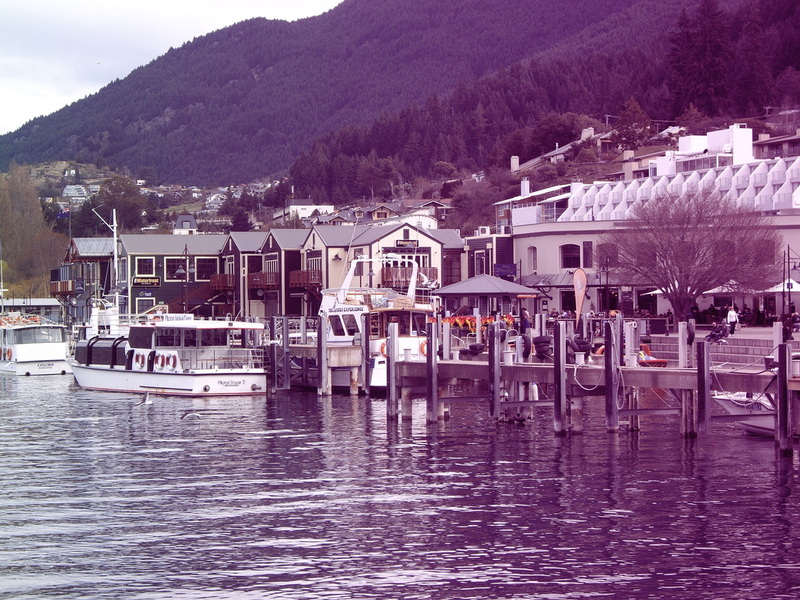 Nestled on the edge of yet another beautiful lake, Queenstown was buzzing with activity. Known as the adrenalin capital of New Zealand it attracts lots of adventure seekers. 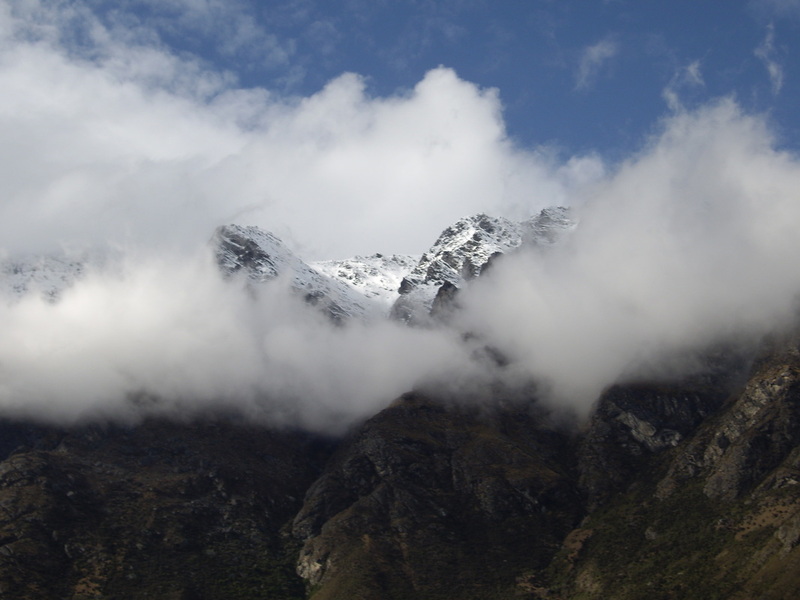 Some of the attractions include skiing, snowboarding, sky-diving, white water rafting and bungy jumping. For those who are not quite as energetic there is still lots to see and do. The Gondola is highly recommended. Take the enclosed chair lift up the side of the mountain and take in the view across Queenstown. Once you have reached the peak you can enjoy lunch or dinner at the Skyline Restaurant in what must be the best location in Queenstown. The restaurant has panoramic views over the city and the lake with a backdrop of the famous snow peaks of Queenstown (find out more about the restaurant). 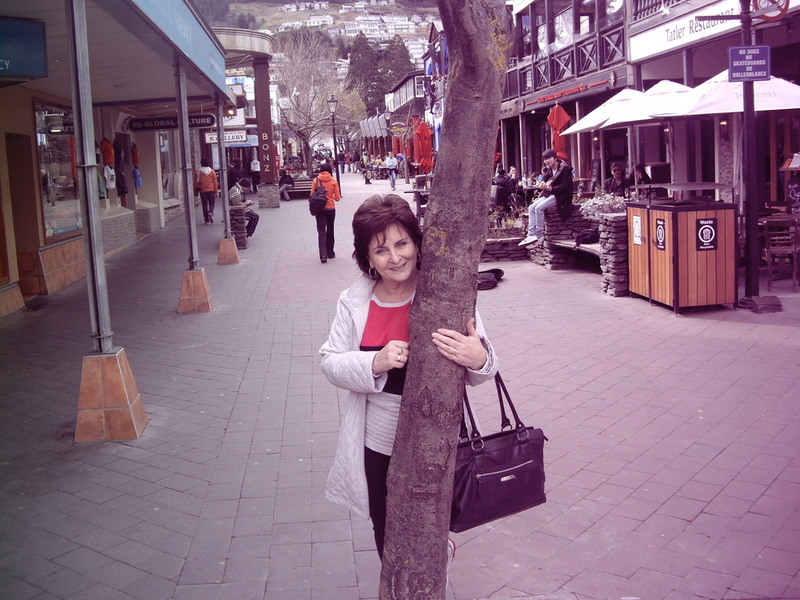 Queenstown is an adventure city with all nationalities of tourists enjoying the rush. There’s a BUZZ in the air as skydivers are dotted across the skies and skiers prepare for their daily ski. The majority of shops in Queenstown are sports related providing everything you would need to be involved in the many sporting activities. Restaurants, cafes and hotels are everywhere, each vying for the tourism dollar. Against the backdrop of spectacular snow capped mountains are houses, cabins and resorts climbing high into the mountains. While in Queenstown we were fortunate to experience a “heli-wedding” For those of you who are looking to do something different on your special day you might want to consider this. If it is windy they might land on a lower area or if it is really bad weather they don’t fly. They offer a two day window so that if the first day is bad weather you have the option of the second day. They said that only 2 weddings were not able to take place in the years they have been operating – so a very successful outcome.